"70cl / 42.7% - This rare bottling was the second release in Macallan's 'Replica' series, produced in 2001. 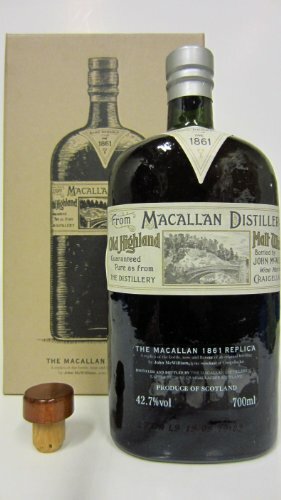 An awesome piece for collectors, whisky historians and antiques enthusiasts. Please be aware: The accompanying booklet suggests that the bottle has been deliberately distressed somewhat. 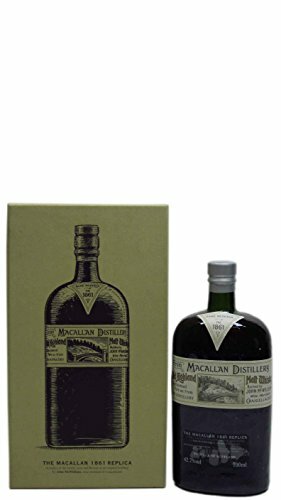 However, there are a few marks on the bottle label and presentation box which we're not 100% sure were originally intended. "